Louise has joined Central Employment’s busy reception area where she brings her extensive experience in customer service. 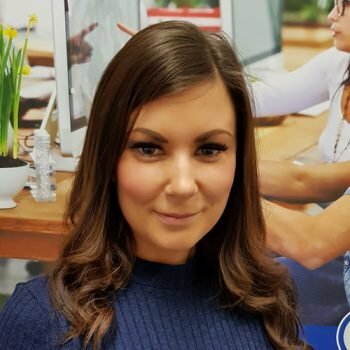 Louise has worked in the retail industry for over 10 years and brings with her a lot of experience in dealing with customers needs and answering queries. Louise is always looking to expand her knowledge and qualifications to take them as far as she can. In her spare time Louise is an avid reader of books in a variety of genres, but not Mills and boon.